As a creative female entrepreneur, it is so easy to be in work mode 24/7. If you ask anyone around me, they will tell you I am a workaholic, I could work day in and day out on my business. This is not always a good thing as it could lead to burn out and the dreaded rut syndrome. I decided to make some changes a few months back and not only feel more clear and inspired, but happier and not as stressed! The number one factor in this was creating a morning routine to clear my head, have a little me time and relax before the craziness of the day begins. All the extremely successful entrepreneurs you hear about (Tony Robbins, Richard Branson & Mark Zuckerberg) have morning rituals they do every single day! The first tip I have is to do what works for you and start off small. We can't all wake up at 4 am, go on a 5 mile jog & do an hour of yoga on a beach (I know that will never be a reality for me). The first thing I do every morning is make myself a nice hot cup of coffee (Eight O'Clock medium roast is my fave)! After I make my coffee and I am still cozy in my pjs, I will open up my iPad (not my phone or computer as it is way too distracting) and read my daily devotional, journal (Day One is a great free app), review my goals and affirmations, doing some visualization and reading a bit of an inspirational book. After that, I will ease into the day watching some youtube videos while I continue to sip on my coffee. I also like to put on a morning energy or de stressing meditation every once in awhile which definitely helps keep you calm! When possible I also like to do some stretching or yoga to loosen up the muscles! I find the most important part of having a morning ritual for success is not check social media and email first thing as the feeling of to dos and stress set in pretty quick and that is no bueno for a positive mindset. Do you have a morning routine? I challenge you to create a little morning ritual and do it every morning for the next 5 days and see how much of a difference it makes! The holidays are my favorite time of the year! It is a time for giving, spending quality time with family and reflecting on all the blessings in your life! 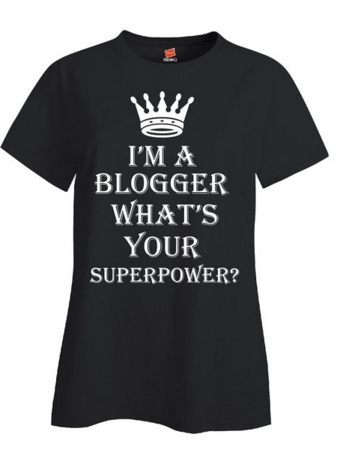 Here are some fun gift ideas for the creatives and bloggers in your life! Lens Mug // I have had my eye on this for a while and I think it is such a cute gift idea for anyone who enjoys photography and coffee! 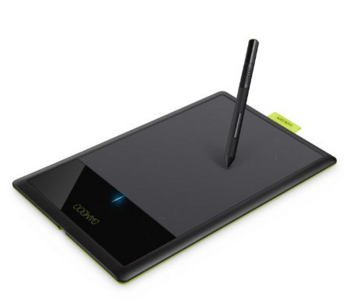 Wacom Tablet // This is the perfect gift for anyone passionate about graphic design. You can link this up to Adobe programs and sketch your little heart out! 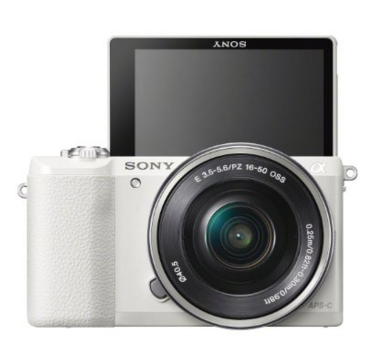 Sony A5100 Camera // This is a great camera for bloggers (who like to take selfies) and product styling creatives. 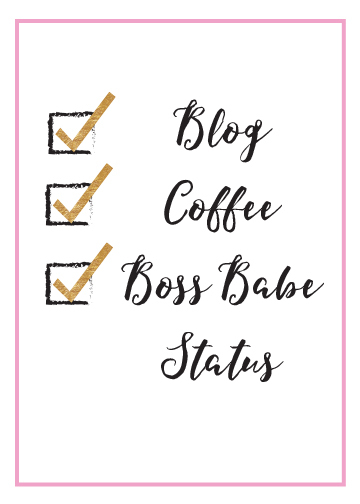 Blog Print // This is the newest blog print that I have added to my shop and I think it is so cute for any blogger boss babe to hang on their gallery wall, use as a background or desk side! Adobe Creative Suite // As both a designer and blogger, I could not live with this. For a low monthly cost, you can crete collages, create designs and graphics and help your clients if you are in the design field. 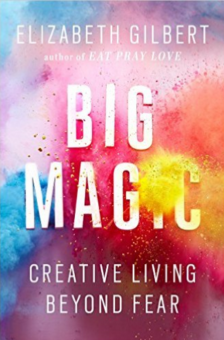 Big Magic Book // I just started reading this book and it is incredible. It really makes you stop and think about your life, how to overcome fear to have a great creative flow. A must read for all of my creatives out there! Laptop Stand // We all know us bloggers work from anywhere and our necks can get a bit strained as well as having a hot lap after working for hours on end. This is a great tools to blog comfortable and keep your computer and neck happy! Think And Grow Rich For Women // I have been reading this book and it has made such a huge impact in my life. This is a must read for every female entrepreneur! Which idea is your favorite? What is on your holiday wish list? Affiliate links may be incorporated.